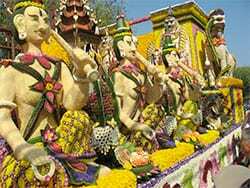 One of Thailand’s most popular events is the Chiang Mai Flower Festival. 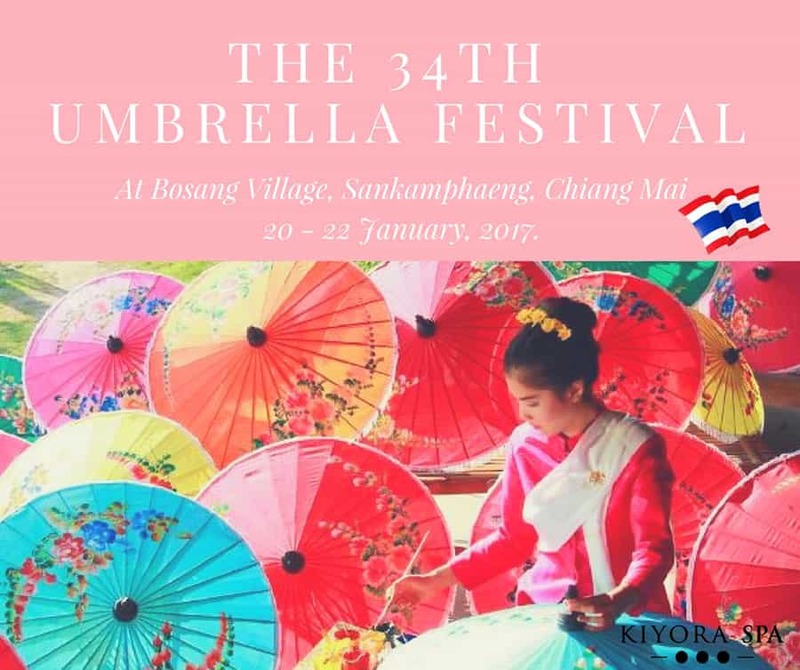 The Northern city of Thailand, sometimes referred to as ‘The Rose of the North’, coordinates the occasion to display its large variety of floral species. Chiang Mai’s tropical weather is perfect for flowers, and the high altitude is beneficial to several kinds of winter flowers. Chiang Mai is renowned for its large assortment of gorgeous flowers during the entire year, though. The extensive collection of plants and flowers are displayed across the city’s landscape. The Chiang Mai Flower Festival is amazing, colourful, vast, and stunning all at once. This flower festival successfully debuted in 1977 in the city of Chiang Mai. Since then, the flower festival has turned into a yearly event. 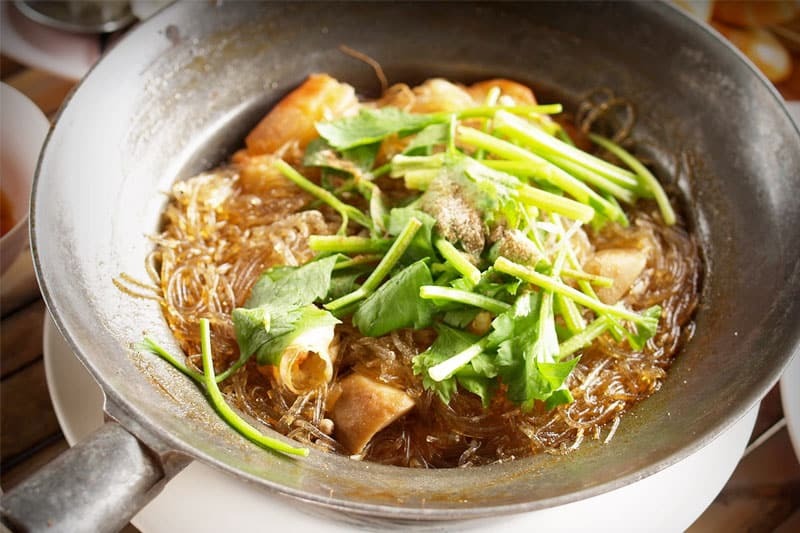 It’s just like other festivals held around the world, such as Flower Parades of the Netherlands and Belgium, the Flower Festival in Taiwan, and Sakura Festival of Japan. However, the Chiang Mai Flower Festival comes with its own uniqueness and charm. Every year, this event is planned for the first week of February. Usually, the festival begins on Saturday morning and goes on for a few more days. The amazing decoration of flower drifts and a wonderful assortment of plant and floral species truly make this event one of a kind. Yellow and white Chrysanthemums and Damask Rose are only found in Chiang Mai, making them the festival’s main attraction. Other favourites on display include Orchids, Carnations, Lilies, China Asters, and others. The shade, colours, flowers, and petals are individually selected and connected to the drift to create a word, pattern, or image. The area turns heavenly with its flowery aroma, décor, along with the nearby exhibits, parades, beauty contests, and stage entertainment. Suan Buak Hat Park plays host to the flower festival, and there is plenty of room in this public area. You’ll find wide spaces full of playgrounds, gardens, bridges, and pools. Vendors serving refreshments are scattered all throughout the park. 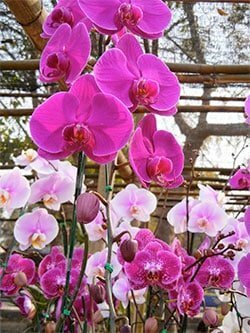 While the event is transpiring, you’ll find the whole park vibrant with colourful orchids, flowers, miniature trees, and numerous plant species. You will also see several kinds of patio designs, waterfalls, and landscape designs. Judges pick the species that really stand out. The greatest decoration or drift wins an award from HRH Princess Maha Chakri Sirindhorn. The judges will also organise stalls for visitors from neighbouring countries, along with stands that sell plants, floral species, and gardening equipment at very fair prices. The floats are developed very meticulously with messages embedded into them. For example, there are floats that represent Chiang Mai’s rich heritage, some that represent Thailand’s local life, some that visually chronicle the story of Buddha, some that highlight the city’s history, and some that are designed with modern and abstract art. Every drift or float is a work of art. Each design displays something different. The event turns into a hot spot of talent where artists get to showcase their creativity. Each piece warrants time to appreciate these displays. These floats and drifts are designed with plants, flowers, petals, and more floral species. These drifts are charming and vibrant. Every drift or float features a girl who has at one time or another was a participant in the Miss Chiang Mai Flower Festival contest. One other famous festival program is the Miss Chiang Mai Flower Festival. Several local girls compete in this contest. You’ll see the participants on the carriages and floats. For the most part, they wear traditional Northern costumes. This is the chance for visitors to see native dresses on display. Those in charge of the event select the Chiang Mai Flower Festival Queen as chosen from the gorgeously decorated girls on top of the flower floats. While the competition is taking place, a busy and charming atmosphere abounds with drinks and music to liven the mood. The flower parade encompasses a lengthy route every year. The parade gradually flows and stops several times. The parade features Western style marching bands from nearby schools, bright floral displays, local drumming groups, and dancers in native attire who dance to Thai music. The parade is one of the festival’s most beautiful programs. Tourists and locals alike endure an exciting experience during the event! Company Co-Founder and CEO, entrepreneur, athlete and coffee geek. I am committed to providing an unforgetable customer experience by delivering cutting edge services and products. Would be willing to swap business tips and advice for a good, smooth espresso.